TV's reluctant traveller Karl Pilkington crowned Travel Personality of the Year! 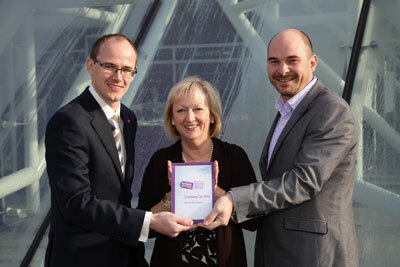 An amazing 101,000 travellers voted in the 2012 Holiday Extras Customers' Awards! Travel blog Wild Junket has been voted into first place by its readers at this year's Holiday Extras Customers' Awards, scooping the title of Best Travel Blogger. The winners of this year's HXCAs have been announced! This year we beat 2011's record 66,000 votes with a staggering 101,000 surveys completed. 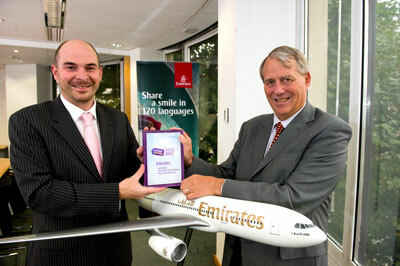 Award categories range from best airport hotel and best airline to Travel Personality of the Year. Our awards are voted for by real holiday travellers every year, and are a true barometer of quality and customer service in the air travel industry today. Nellie Huang and Alberto Molero, (pictured right) editors of Wild Junket, are the first to win the title. The five shortlisted companies for each award are listed on the individual category pages. To view larger images of the winners in our flickr photostream, click on the thumbnails in the right-hand column of each winner and shortlisted company's page. To download from flickr: Click on the image and then go to the top left hand corner and click on "Actions", then "View all sizes"; the large image will be pre-selected - select "Download the large size of this photo". 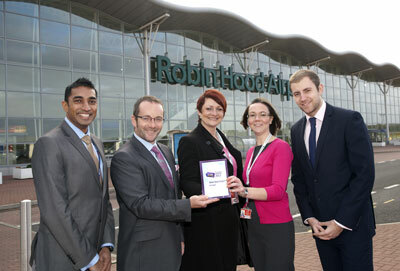 Holiday Extras customer Mr P Caton of Redcar won a seven-night stay for two in Barbados courtesy of Teletext Holidays and the Customers' Awards. 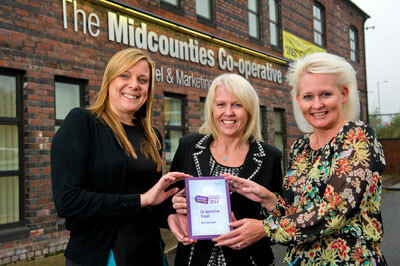 Mrs S Smith wins a luxury travel add-ons package for her next holiday. She will enjoy an overnight stay in an airport hotel with dinner, plus holiday parking and entry to an airport lounge. 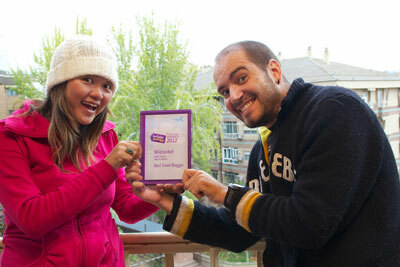 Karl Pilkington voted Travel Personality for 2012! 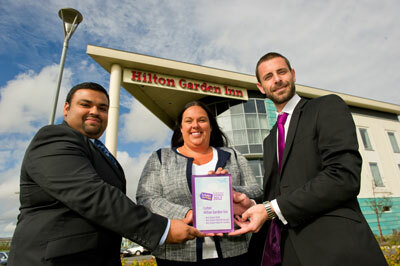 HolidayExtras.co.uk, established in 1983, is the UK market leader in pre-booked UK airport hotels and airport parking. 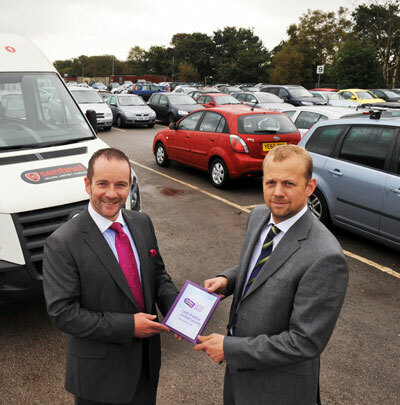 Holiday Extras prides itself on providing the best products, the best service and above all, great low prices.